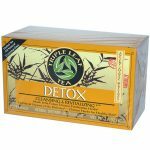 Best to drink this tea in the morning , no later than noon time. 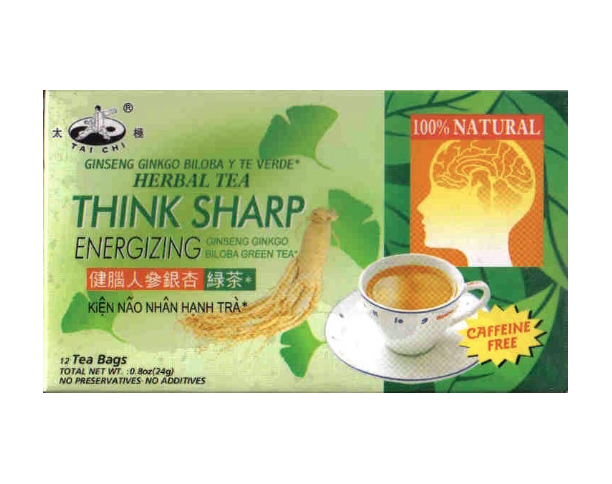 BRAIN SHARPENER TEA- contains Ginkgo Biloba and Ginseng, Green tea… but is CAFFEINE FREE! 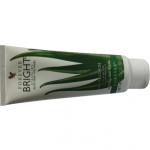 Helps To Reduce Brain Fog, Promotes Focus & Better Energy Too! Ginkgo Biloba is awesome for White Matter Disease, Moya Moya after care, Meneire’s Disease and Vertigo! Great for ADHD, OARIAN CANCER and LUNG CANCER as well! Awesome for college students who need more focus and energy! NOTE: This tea must NOT be consumed while taking an ADHD MEDICATION! Avoid using herbs to treat high platelet counts if you take anti-clotting medications, such as warfarin or clopidogrel. Using herbs together with prescription anti-clotting drugs may cause excessive blood thinning, which can contribute to uncontrolled bleeding from wounds.